That’s right. Just five more days until The Ruined City is released on DriveThruRPG! 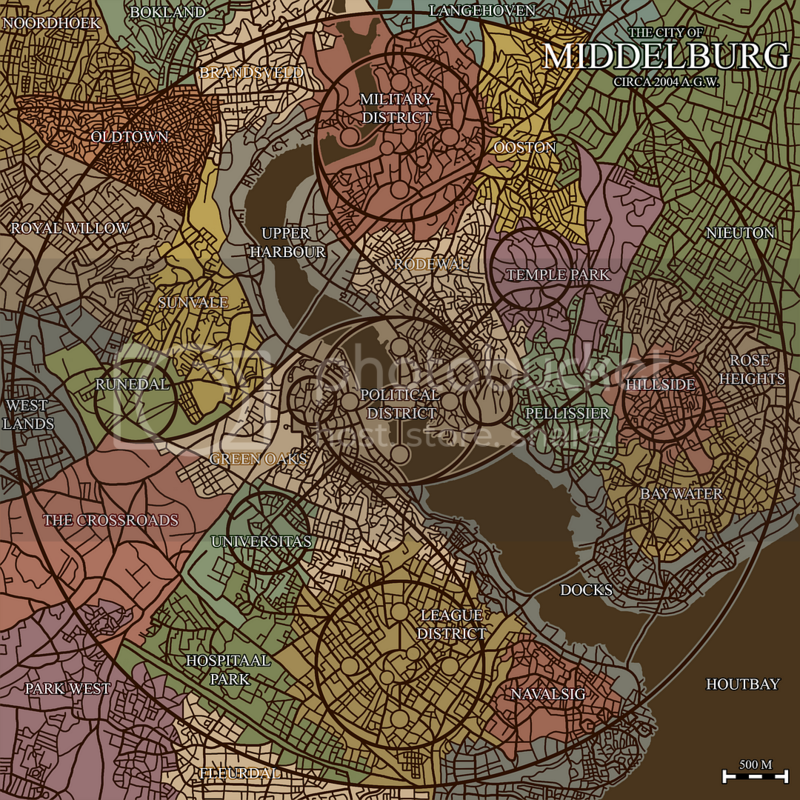 Until then, here’s the map of the Grand City of Middelburg in all its glory for you to peruse and use for your own homebrewed adventures, or even to keep track of the campaign as it goes along.